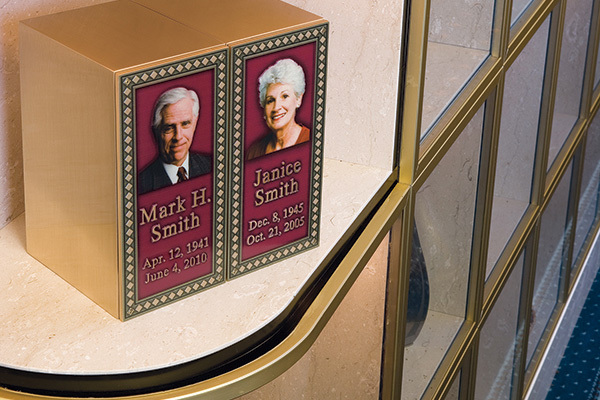 A niche in a columbarium provides a permanent home for your loved one’s remains. Some niches are enclosed all sides by granite and engraved with your loved one’s name and dates. Others are faced with glass so the urn is visible. 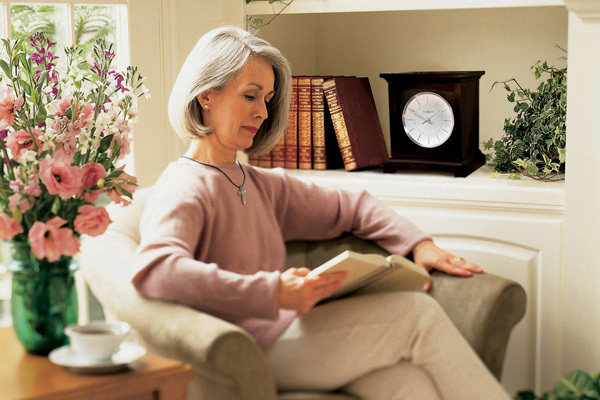 It is important to know what size the niche is, so you can select an urn that will fit inside. 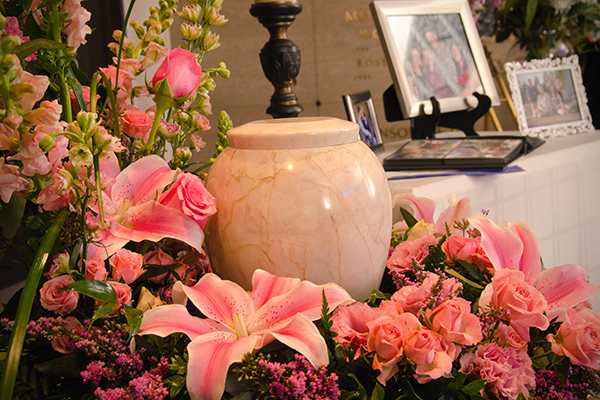 Some urns are too tall or wide to fit, and this isn’t something you want to find out after the fact. Standard niches are 12” cubes, but can vary quite a bit. Cemeteries also sell “companion” niches which are sized to fit two urns. It is best to check with your cemetery before picking out an urn. Our staff can help you with this. 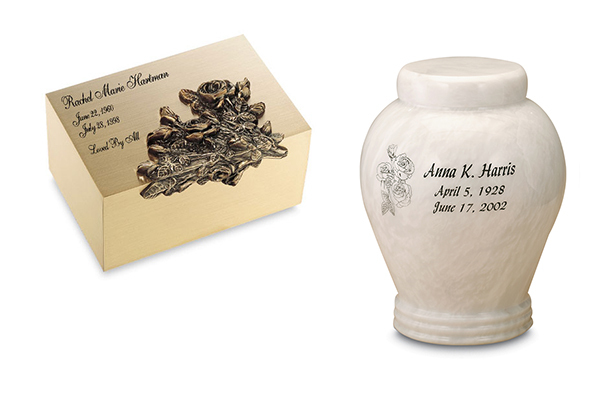 If the niche has a glass front, you may want to select an urn that can be etched or engraved with a photo or emblem. Some cemeteries also allow you to put photographs and other keepsakes inside this kind of niche, making it a special spot to visit and remember. 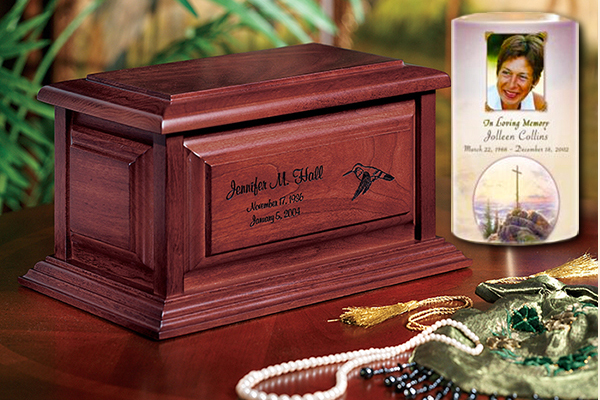 We can help you select an urn that is right for you.